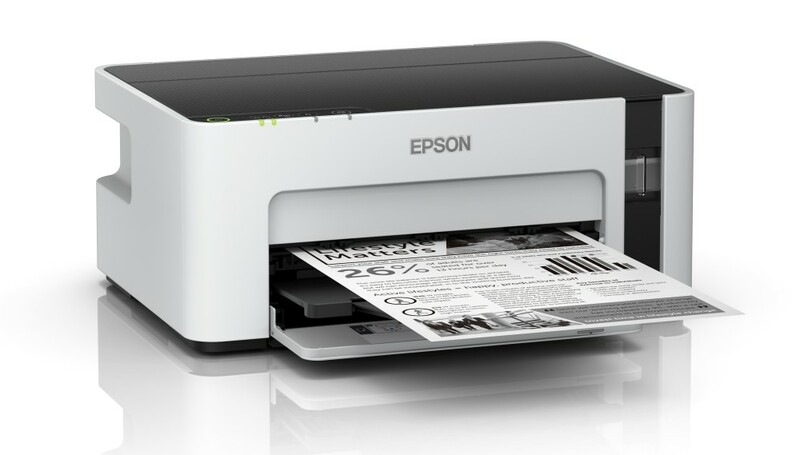 <Kuala Lumpur, Malaysia, 18 October 2018>– Epson, a global leader in printing technologies and market leader for ink tank printers, has launched its new line up of EcoTank printers that offer one of the lowest total cost of ownership in the market. Known previously as the L and M-series Ink Tank System printers, the newly branded EcoTank printers come with a new streamlined design with an integrated ink tank, in a more compact size and with innovative spill-free ink bottles. 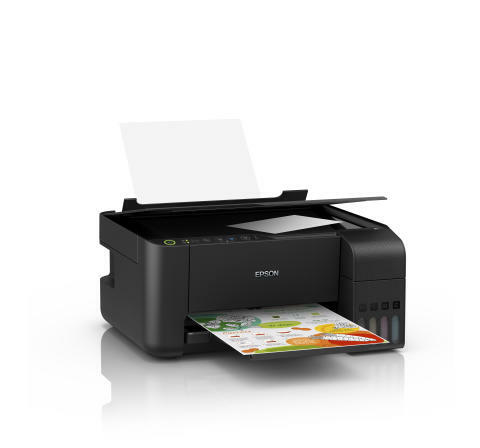 With this new innovative line-up, Epson has brought the integrated ink tank design to its entry-level ink tank printers for SMEs and home offices.